…the federal government has traditionally relied on state and local authorizes to address marijuana activity through enforcement of their own narcotics laws. This guidance continues that policy. In 2014, Congress reinforced this policy by prohibiting the DOJ from using federal funds to prosecute state-legal marijuana operations and patients, and has done repeated this in every budget since. This law was upheld in 2016 by the 9th Circuit in United States v. McIntosh, 15-10117. Recently, a May 1, 2017 letter from Attorney General Jeff Sessions became public, in which he opposed the marijuana prohibition on the use of DOJ funds. Recently, per a HuffPost report, the Senate Appropriations Committee has already rebuked that request, including that language in an amendment to the Commerce, Justice, Science, and Related Agencies 2018 fiscal year budget. As I previously posted, medical marijuana is attractive to many cities as a new tax source. 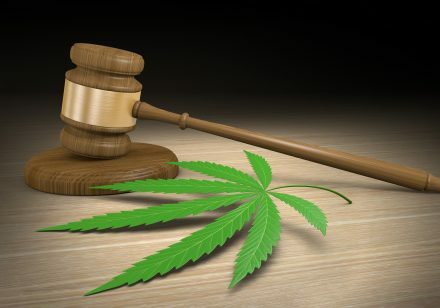 With cities, businesses, individuals, and taxpayers becoming dependent on these businesses, any change to the federal enforcement scheme – marijuana is still classified as an illegal drug under the Controlled Substances Act – could have serious repercussions. -The author of this post is Daniel W. Layton, a partner at Layton & Lopez Tax Attorneys, LLP in Orange County, CA. He is a former IRS trial attorney and ex-prosecutor from the U.S. Attorney’s Office in the Tax Division in downtown Los Angeles.